For one reason or another, not all of the built-in apps on iPhone are nowhere to be found on iPad. 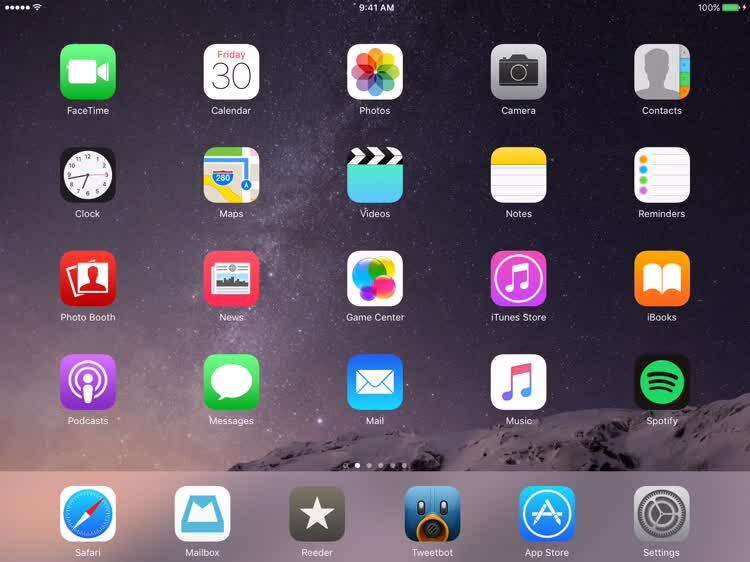 Several of Apple’s stock iOS apps that are available on iPhone don’t have their iPad counterparts. These include Weather, Stocks, Voice Memo, Compass, and the Calculator App. Of course, you’re free to download corresponding third-party apps from the App Store to fill the void caused by the nonappearance of the apps in question on iPad. 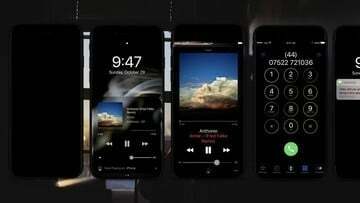 But in the case of Calculator, you may never have to download a third-party alternative. Why? Because your iPad already has a built-in calculator. You just need to know where to find it. With iOS 9, Apple introduced a bunch of neat new features in Spotlight search. And those features notably included a calculator function that’s baked right into the search tool. There’s already a native Calculator app on iPhone, so the Spotlight calculator serves as a mini alternative. On the Calculator-less iPad, though, its presence is of considerable importance. But the thing is, unlike a native Calculator app, the Spotlight calculator is hidden, be it on iPhone or on iPad. Fortunately, accessing it is extremely easy. You just have to swipe down on the home screen of your iOS device to get to the Spotlight search screen. 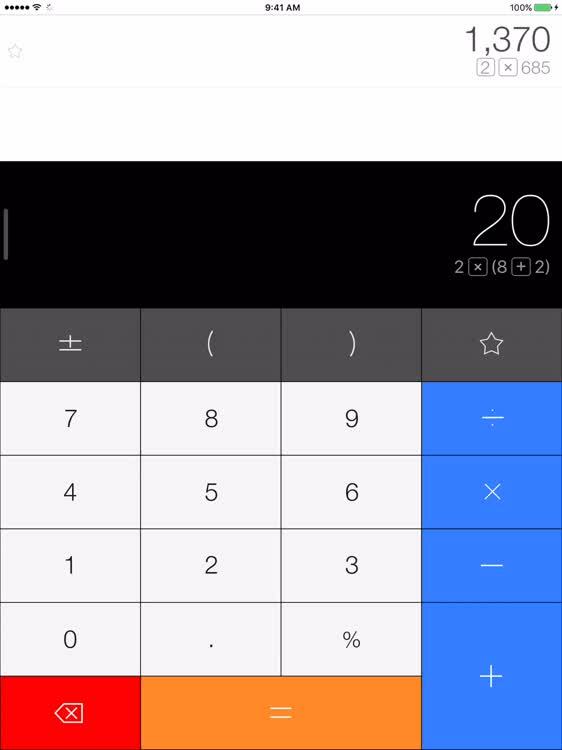 How to access the hidden calculator on your iOS device. Note: You can also go to the Spotlight search screen by swiping left on the first page of the home screen. You can then start entering your calculator queries into the Spotlight search bar. (Alas, you have to use the standard iOS keyboard instead of a calculator keypad.) Once it recognizes that what you’re entering is a valid calculator query, Spotlight displays the result right below the search bar. The Spotlight calculator is no scientific calculator. It lacks a conventional keypad for inputting scientific calculations. And even with the standard iOS keyboard, you can’t enter, say, “sin 45” and expect to get an answer (at least not yet). What the Spotlight calculator is, on iPad as well as iPhone, is a more than capable tool for carrying out basic arithmetic operations … and then some. 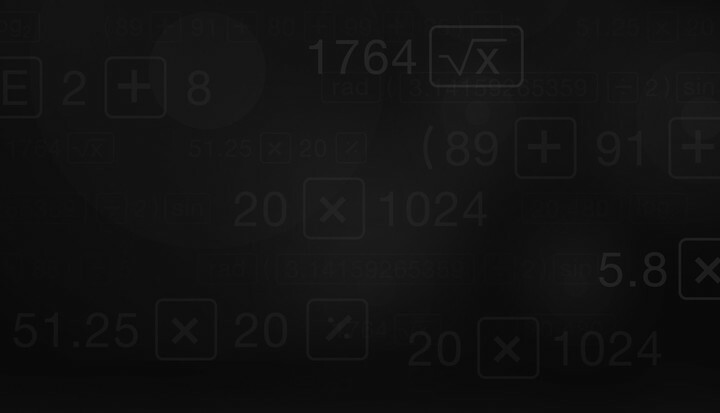 With the Spotlight calculator, you can solve basic mathematical expressions involving addition, subtraction, multiplication, and division simply by keying them in. Of course, you use the plus sign (+) for addition, the hyphen (-) for subtraction, the letter x or the asterisk (*) for multiplication, and the slash (/) for division. The Spotlight calculator handle basic arithmetic operations. You can also use parentheses to denote multiplication and to group numbers and operators with respect to the order of operations (PEMDAS, remember?). The Spotlight calculator respects the PEMDAS rule. As a rule, as long as its associated mathematical symbol is found on the standard iOS keyboard, an operation can be performed with the Spotlight calculator app. And sure enough, percentages and exponents, which are denoted by % and ^, respectively, are also supported by the Spotlight calculator. The Spotlight calculator can do percentages and exponents. The Spotlight calculator knows the values of a couple of mathematical constants. 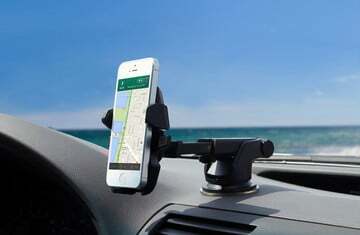 Right within Spotlight search, you can easily convert a certain amount of money from your local currency to a foreign currency, and vice versa. Supported currencies include the U.S. dollar ($, USD), the British pound (£, GBP), the Japanese yen (¥, JPY), the South Korean won (₩, KRW), and the euro (€). You can convert currencies with the Spotlight calculator app. Note: The Spotlight calculator works even without an Internet connection. But an Internet connection is required to ensure that its database of foreign exchange rates is up to date. The Spotlight calculator also enables you to work with unit conversions. It supports a variety of units across different measurement systems (including metric and imperial) and categories (including temperature, length, weight, volume, area, and more). You can convert units across different measurement systems and categories with the Spotlight calculator app. 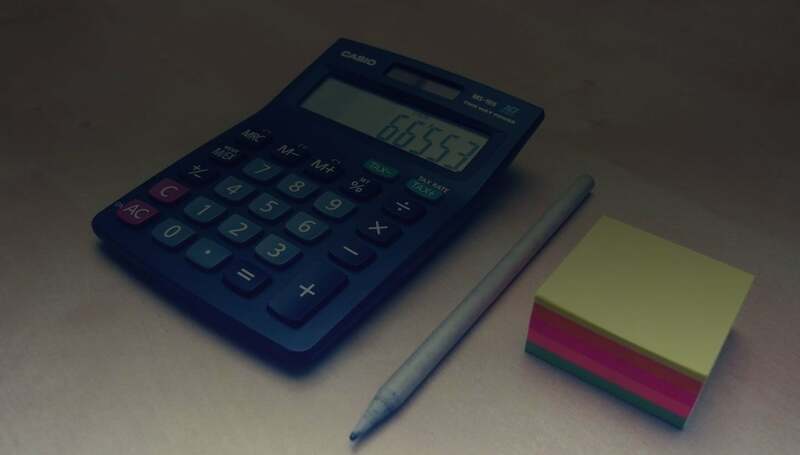 To be sure, the Spotlight calculator is no match to a standalone calculator app, which has in its favor such features as quick input, memory storage, and calculation story. But this hidden iOS tool nonetheless affords an easily accessible way to carry out simple calculations and conversions on the fly, on iPhone and especially on poor Calculator-less iPad. That said, if you want a proper calculator or if you need to perform more complicated tasks, we recommend using our favorite calculator app for your iPad (and since it’s universal, for your iPhone as well). Developed by the same team behind the popular Twitter client Tweetbot, Calcbot is a smart calculator app that is as functional as it is beautiful. 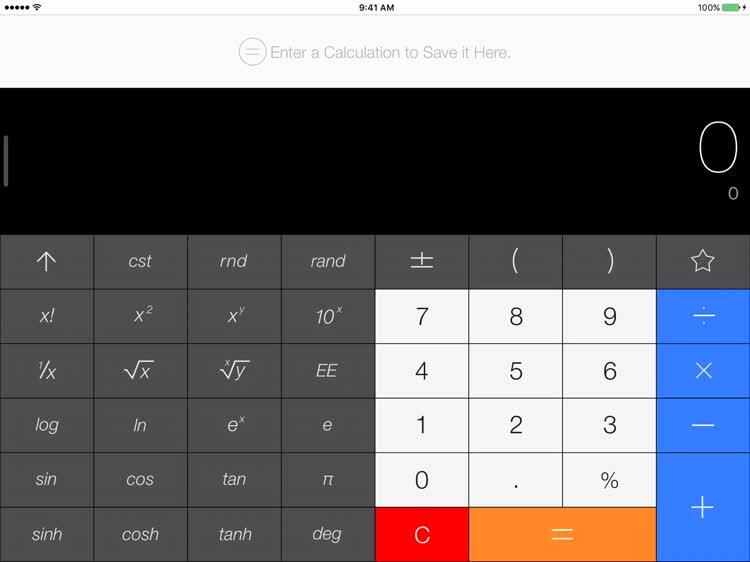 It’s one of the best calculator apps — if not the best calculator app — you could get for your iPad, should you decide to “convert” from the basic calculator offered by iOS through Spotlight. In portrait mode, Calcbot offers a basic calculator for quick and simple operations. In landscape mode, it expands into a scientific calculator with easily accessible advanced keys for trigonometric functions, mathematical constants, and more. Calcbot features an expression view that lets you see you your calculations in real time, as you key them in. It also boasts a history tape that lets you refer to and even reuse your previous expressions and results. 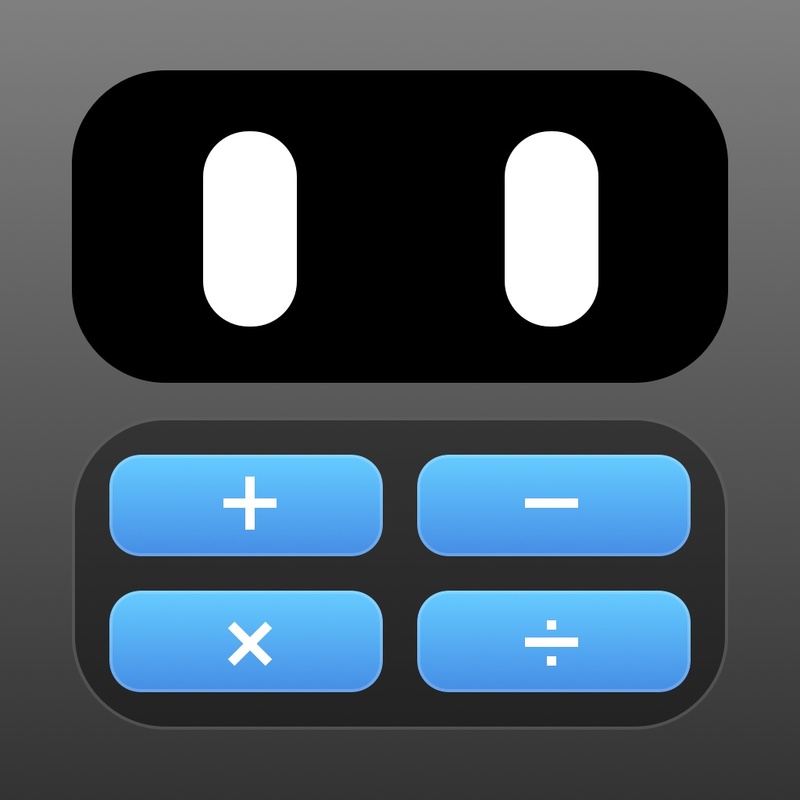 Calcbot is free to download, but includes a one-time in-app purchase worth $1.99 for unlocking its conversion functionality. Once unlocked, this functionality allows you to convert any of your calculations with a variety of units across different categories including currencies.